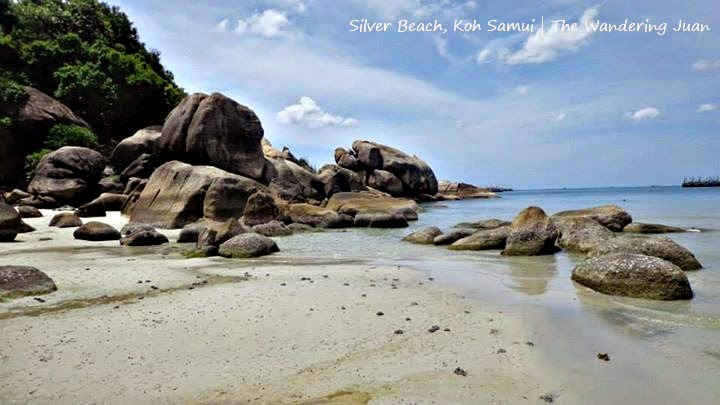 Ko Samui is a small island which is easy to circumnavigate if you have the time. But for my week long stay on the island, I decided to visit its beaches. 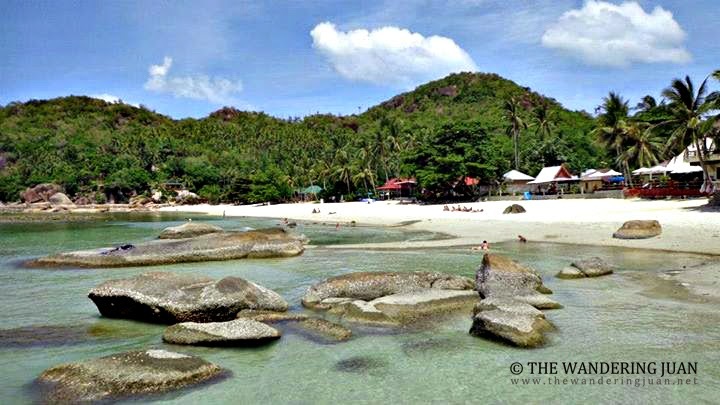 The sunny and clear skies were different from the gloom and rains of Thailand's southern provinces. 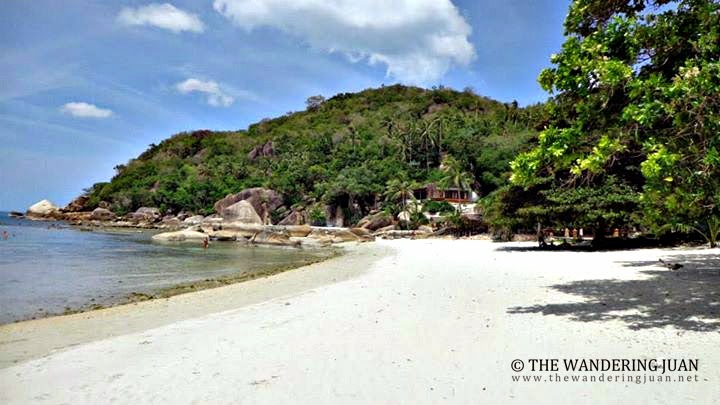 Bang Rak was the first beach I saw when I arrived. 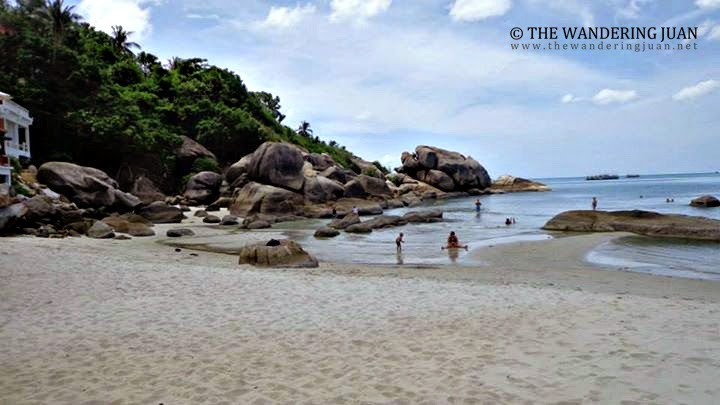 I didn't immediately head to Chaweng or Lamai, two of the most popular beaches on the island. The sand was golden but quite grainy to the touch. There weren't a lot of people when I went to this beach. It's in the quiet side of the island, not much happening in the area. 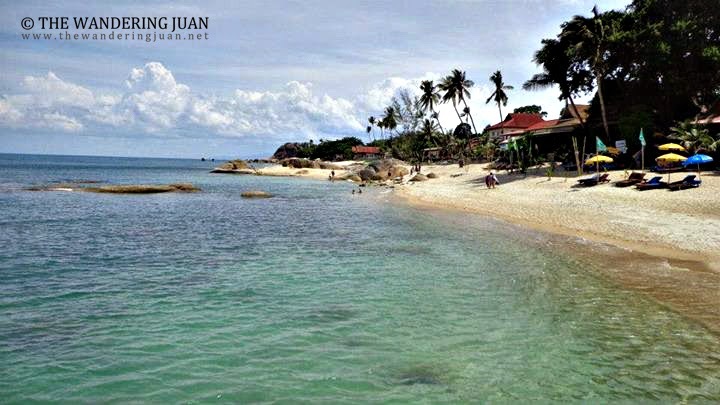 Bophut is located near the famous tourist area, Fisherman's Village. As someone from a tropical island, the beaches started to look eerily similar. 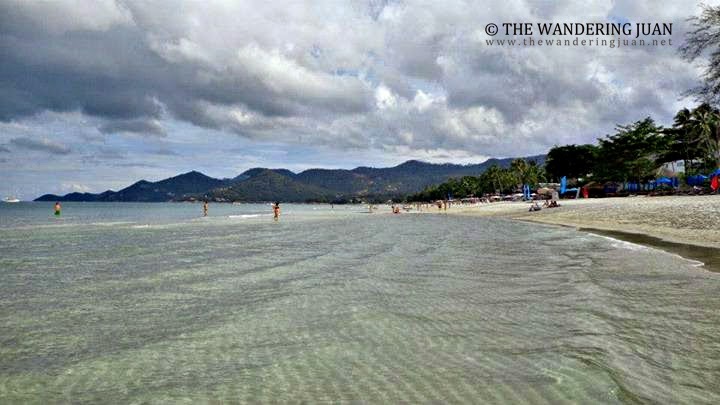 The sand here on Bophut beach is not as fine as some of the beaches I've been to back home in the Philippines. 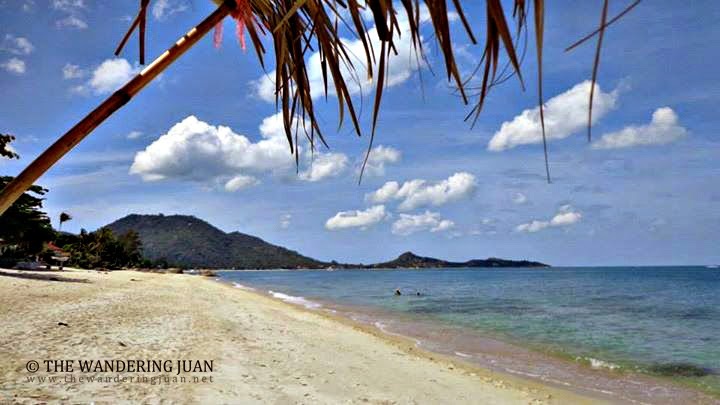 The area is quite touristy already with all of the resorts, spas, restaurants, travel agencies, and shops in various parts of the so-called fisherman's village. 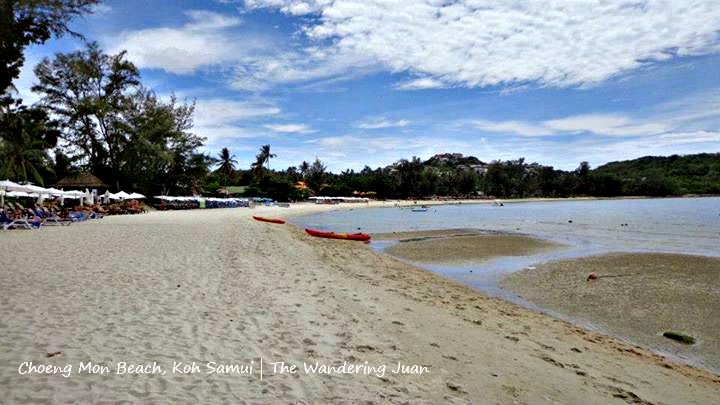 I've stayed the longest in the most popular beach in Ko Samui, Chaweng. 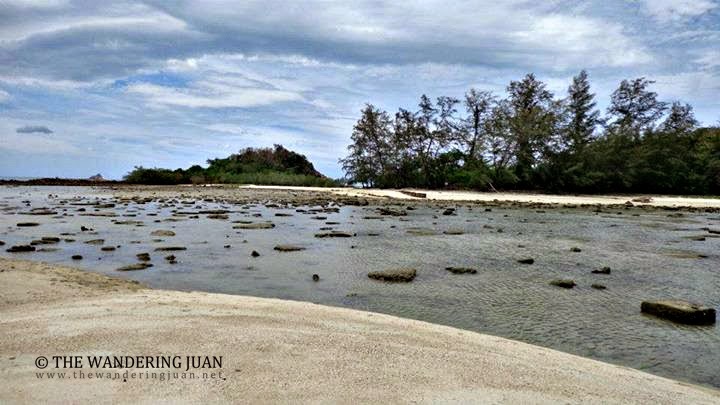 The long stretch of fine white sand is the perfect place to relax and enjoy a holiday on the island. 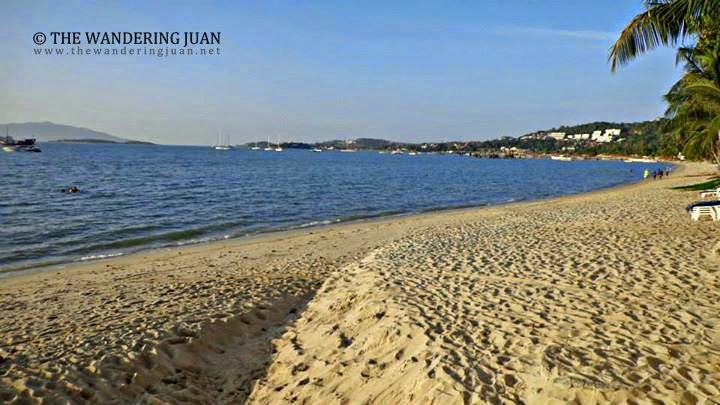 The area is already very touristy with resorts, restaurants, spas, shops, and agencies lining the beach and in town. There are also several bars in the area that play loud music till the wee hours of the morning. 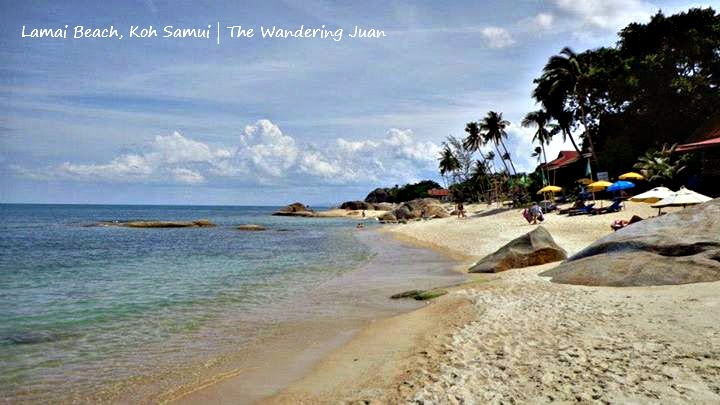 Despite being touristy, I enjoyed lounging around, swimming, and walking along Chaweng beach. 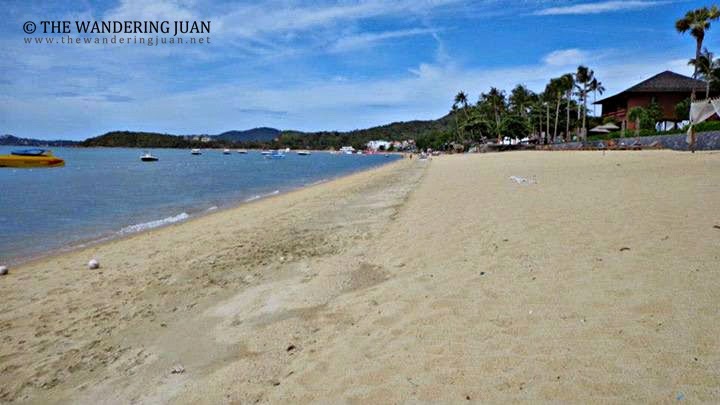 There's some trash around the beach area, but what can you do to keep a place completely clean when there are droves of tourists coming and going? 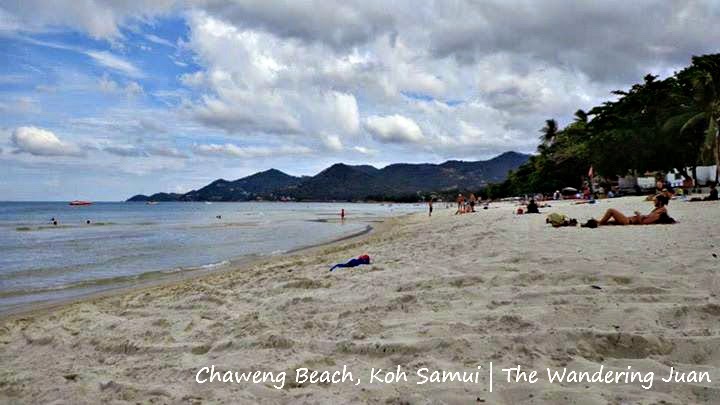 If you want to stay clear from the huge crowds of people in Chaweng and Lamai, Choeng Mon is one of the beaches you can go to while in Samui. 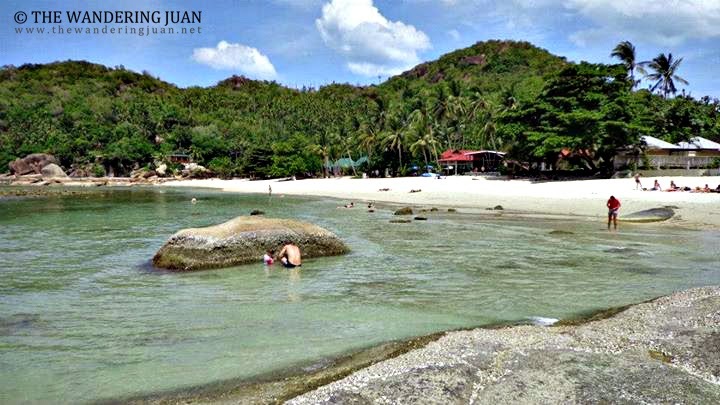 Choeng Mon is tucked in one of the most northern areas on the island. 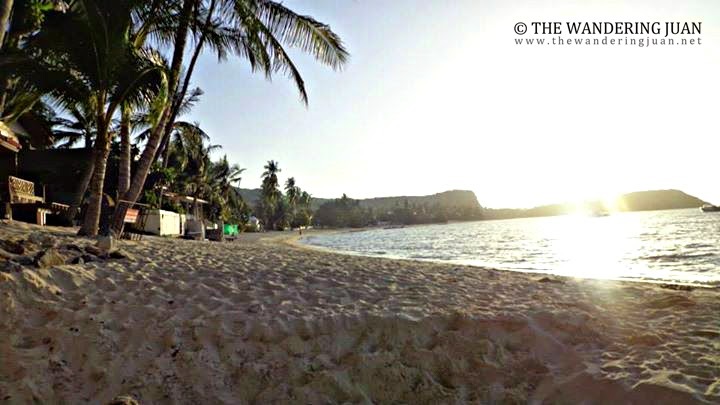 The beach has a more exclusive vibe where people can just relax without the throngs of people coming and going, and loud music thumping until the wee hours of the morning. 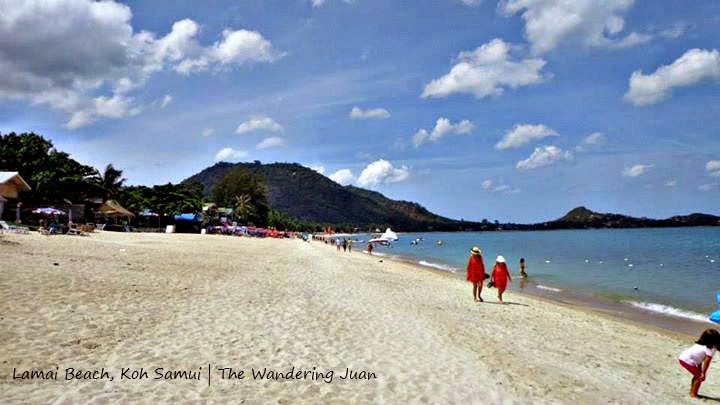 The fine white sand of Choeng Mon occupied the space between my toes as I walked along its shores. 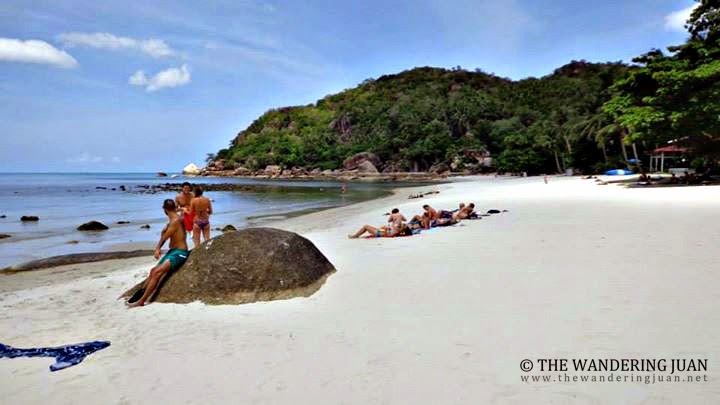 Lamai beach is one of the most popular beaches on Samui. 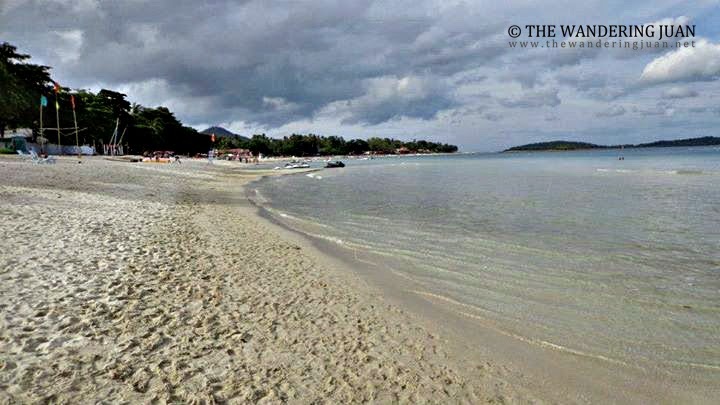 The sand is not as fine nor as white as the sand in Chaweng, but it has a long stretch of golden sand minus the huge crowds in Chaweng. 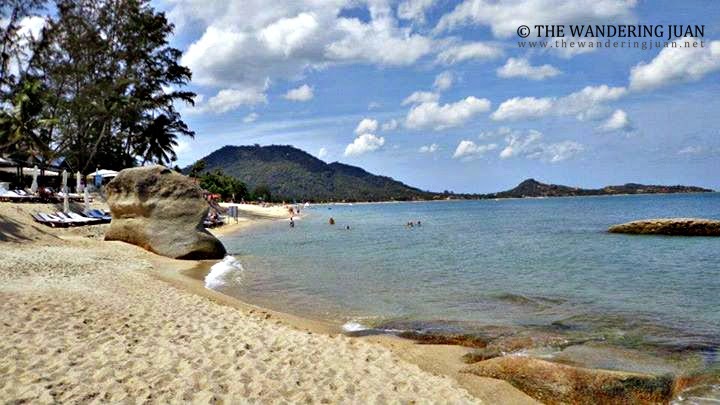 Lamai is just as developed as Chaweng with all of the resorts, restaurants, bars, and everything that tourists need just a few meters from the actual beach. I started to sweat a lot as I walked along Lamai beach, better than the rains and gloomy weather I experienced in Krabi, Phi Phi, and Phuket! 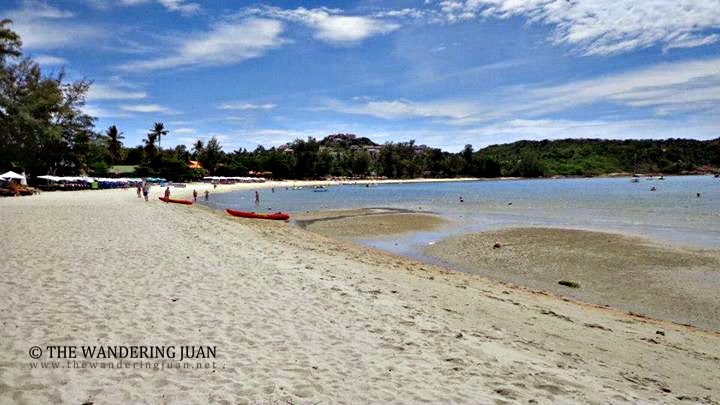 There were parts of the beach wherein the loungers were way to close to the waters, leaving little to no room between the splashing waves and the shore. The farther I walked, the more secluded and less crowded the beach became. I settled in one spot to just relax and unwind. Despite its small size, I really liked Silver Beach. There were just a handful of people coming and going. 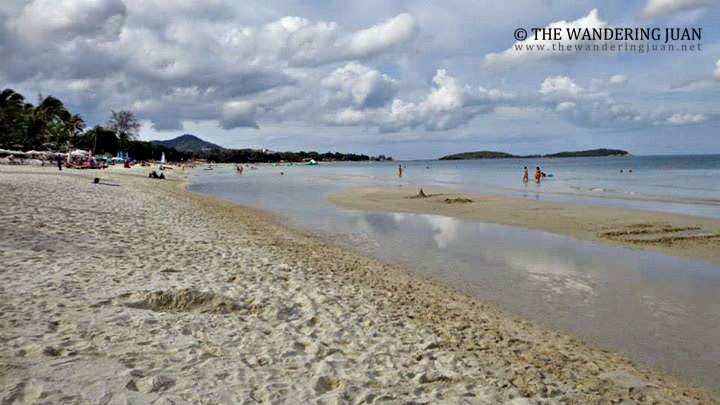 The sand was fine and white and the waters were perfect for swimming in. 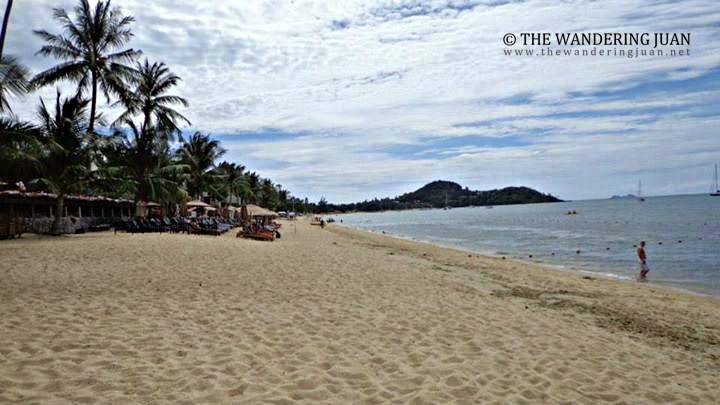 If you want a semi-secluded beach in Samui, this is the place to go! Yes to quiet time with nature! There's a restaurant just at the entrance of Silver beach, you don't have to order or pay for anything to enjoy the beach. 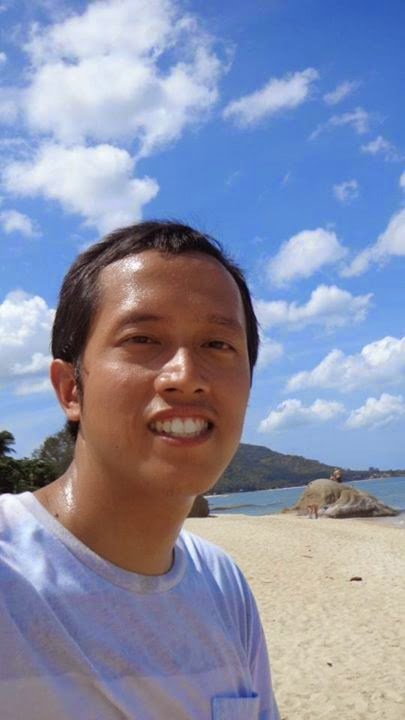 I booked a combo ticket of bus-ferry to get to Samui, I paid only 450 Baht from Krabi. 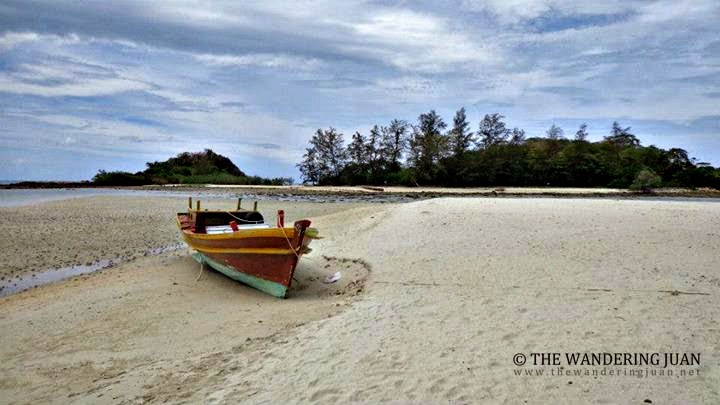 Once at the port, you have plenty of options to get to your resort, hotel, guesthouse, or hostel. 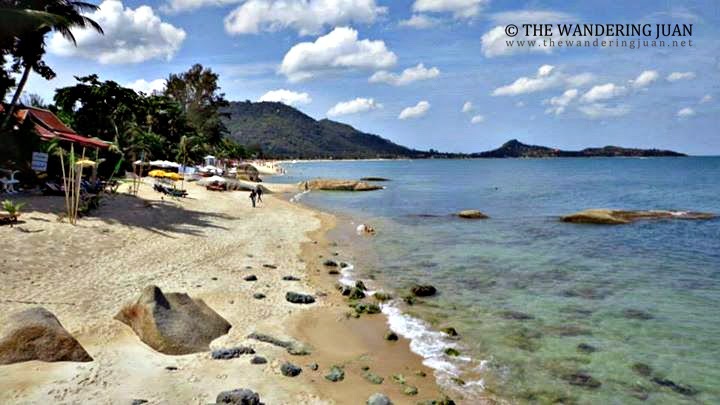 The local songthaews or mini buses from the port to Chaweng or Lamai wouldn't cost more than 200 Baht, if you're good at haggling, you might actually pay less. You can easily get around the island by renting a motorbike for a day or so. But for those who don't know how to ride a motorbike like myself, you can ride the public songthaews to get to the different beaches. 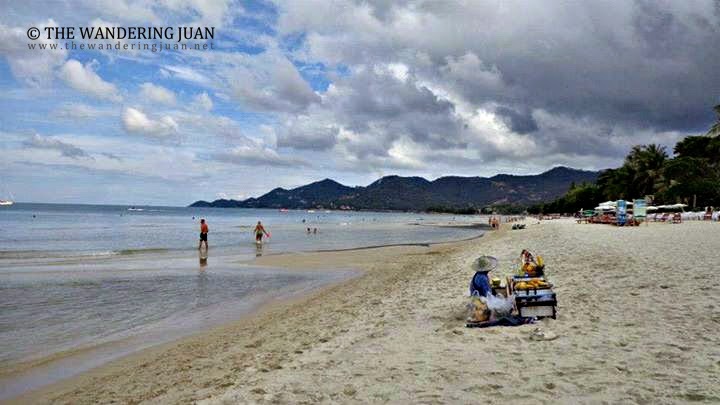 Using Chaweng or Lamai as a reference point, you can get to any of the above mentioned beaches for approximately 100 Baht (more or less) one way and back to Chaweng or Lamai for approximately the same price. 100 Baht is probably the tourist price, my friend told me that she paid the local price, because she (she's Portuguese and has no Thai blood or Asian features by-the-way) just got on the bus, observed the amount that the locals paid, and as soon as she reached her stop, she just went to the driver and paid the same amount as the locals did. You don't need to take a cab, cab's are always the priciest alternative in any tourist destination.